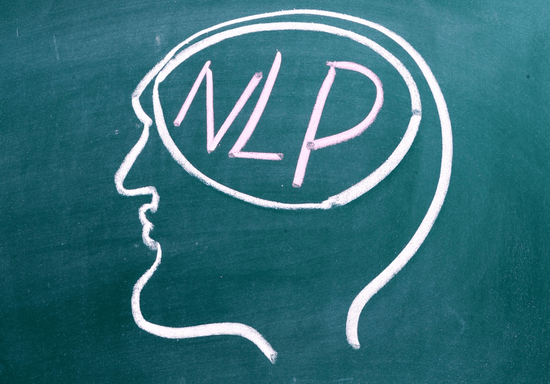 This certified Neuro-Linguistic Programming (NLP) beginner's course is perfect for busy professionals, entrepreneurs and parents who want to learn and apply the basic concepts of NLP to improve their work and home lives. In case you never heard of NLP, it is a modern form of positive psychology which mainly focuses on strategies and interpersonal communication with others. 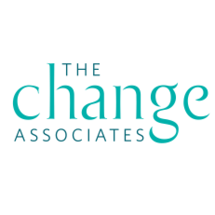 Each session is designed to teach you effective techniques that will change how you think, feel, act and communicate using proven models and principles. You will understand the relationship between mind, language, and perception which will help eliminate any negative self-limiting beliefs in your personal or professional life. The acquired techniques and tools are immediately applicable in areas such as business, coaching, leadership, sales, marketing, sports and healthcare. * Upon completion, you can advance your NLP skills with the certified NPL Master Certification Course.